In an emergency you need to know a plumber that you can rely on at All Plumbing Services Ltd, in Newbury & Thatcham, Berkshire, we work around the clock to provide rapid-response emergency plumbing and heating repairs to our clients. We always strive to be at your location within one hour of your initial call. When a disaster strikes at your home, get in touch with us immediately. Our engineers operate 24/7 to ensure that our customers are never left without assistance. Make sure that you have our phone number, 01635 269888, saved into your phone, as you never know when a crisis is about to occur. 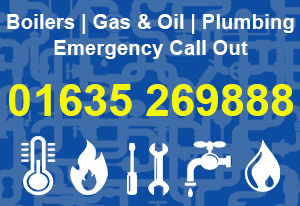 Contact us now, in Thatcham, Berkshire, for further information about our emergency plumbing and heating repairs. 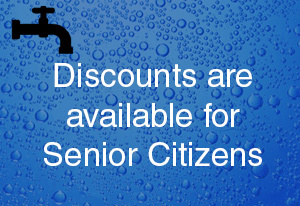 All Plumbing Services Ltd, in Thatcham, Berkshire, covers all aspects of boiler, plumbing, heating, and gas services. For more than 18 years, our company has been serving customers, building an enviable reputation in the process.